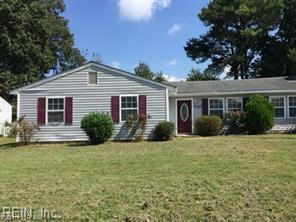 988 Oak Forest Ct, Virginia Beach, VA 23464 (#10246959) :: Abbitt Realty Co. WOW! 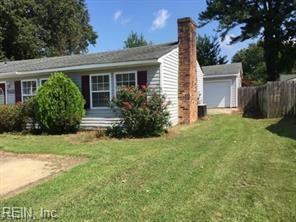 !Very nice spacious ranch at a great price!! 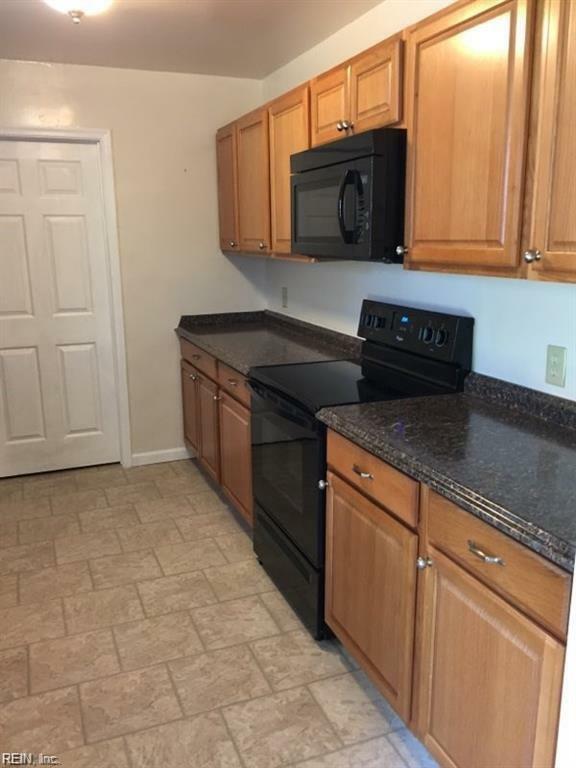 New kitchen cabinets, counter tops, and new appliances! New Carpet! Large detached garage! Large yard and located on a dead end!! Great Kempsvile schools!!! Ready to move into!